What is CFRE certification? The CFRE credential recognizes experienced fundraising professionals aspiring to the highest standards of ethics, competence, and service to the philanthropic sector. The CFRE certification was first awarded in 1981 and is accredited by the National Commission for Certifying Agencies (NCCA), which guarantees that the CFRE certification follows best practices in credentialing. 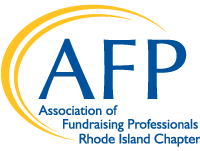 AFP-RI encourages fundraising professionals to pursue this prestigious certification. For more information on the CFRE please go to the CFRE website. If you are interested in connecting with other fundraising professionals who have taken or are planning on taking the CFRE exam, please email info@afpri.org. Educated by the Sisters of Mercy in elementary school, Beth joined the Sisters of Mercy – Northeast Community as its Director of Mission Advancement in November of 2013. Right out of college, Beth helped launch USA TODAY in the New England market and served as Regional Marketing Manager in Boston for 6 years. Before joining Mercy, Beth previously worked at the Providence Public Library, the Redwood Library and Athenaeum in Newport, Children’s Friend and Service in South Providence and Caritas in Pawtucket. Beth also helped establish the first children’s bereavement center in Rhode Island, FRIENDS WAY. 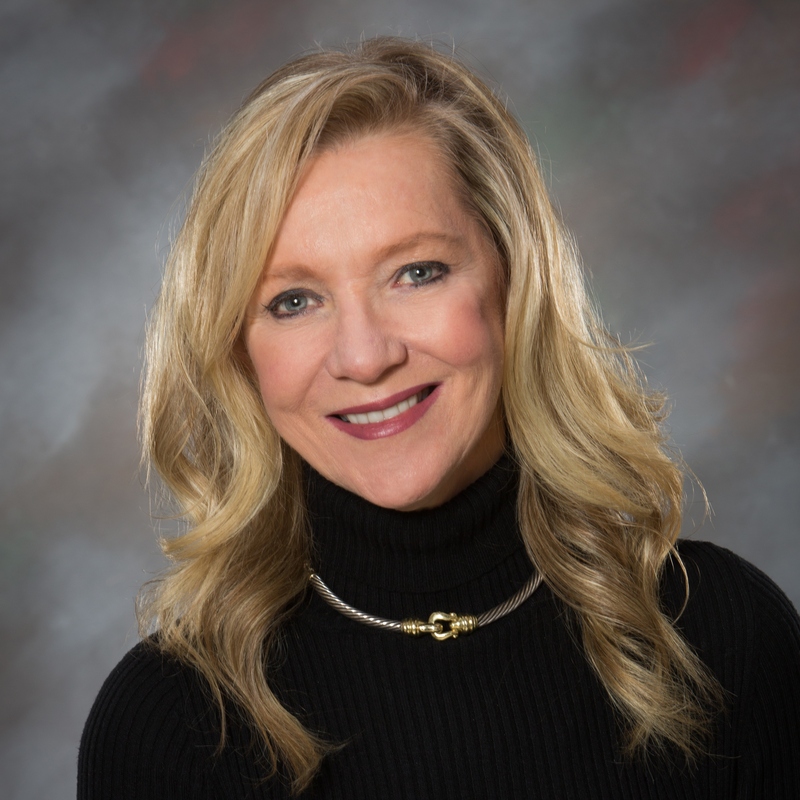 Beth served on the Board of the RI chapter of the Association of Fundraising Professionals for 5 years, chairing the Marketing committee and serving on the National Philanthropy Day committees. Beth is a member of the 2015 Leadership RI Lambda II class. She received her CFRE accreditation in March, 2019. 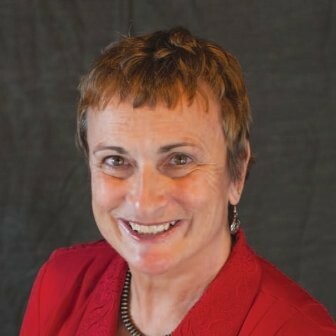 Cheryl Comai has been fundraising for over 26 years in both Rhode Island and Connecticut. Since 2011 she has been at Partners in Philanthropy LLC, a full-service fundraising consulting firm, where she worked with numerous clients including: Trinity Repertory Co., WaterFire, Newport Restoration Foundation, the United Theatre and the Met School. Prior to that Cheryl held senior advancement positions at the Rhode Island School of Design (RISD), Meeting Street School, Bryant University, Roger Williams University and the RI Philharmonic. She is an AFP-RI member and on the Board of Directors at Trinity Repertory Co. Congratulations Cheryl on achieving your CFRE!